When we think about readying children for their future place in the work world we usually think about academic skills such as math and science, or perhaps organization or punctuality. 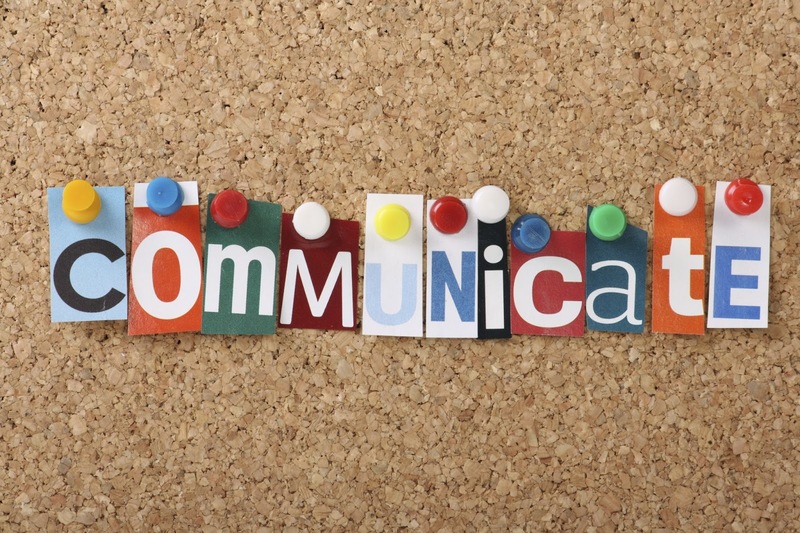 The Wall Street Journal surveyed around 900 executives in 2015 and found the skill mentioned most often as being essential to success in the work place was communication. This does not mean that we dump the homework; academics are necessary, too. 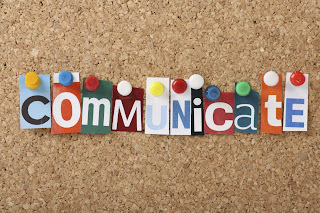 However, communication skills are first learned at home and your interaction with your child gives many opportunities for you to teach and model these skills. When you take time for discussion you show your child that communication is important. Communication skills may be weakening because our children spend much more time interacting with a screen and less time interacting with humans. This is especially an issue for younger children who are laying down the foundations of communication. How often does your child see the back of your phone? When infants and toddlers see parents spending significant amounts of time staring at a screen their brains register this activity as important. If you want to promote good communication skills in your children, start with a commitment to put the phone away when they are in the area. Encourage your children to communicate, whenever possible, face-to-face, or at least voice-to-voice like over the phone. This communication is more accurate and less likely to cause confusion. Help them to see the benefits of social media and texting but don’t let them think these forms of communication can replace face-to-face communication – especially on important issues. Because we engage in less direct communication it is not unusual to find children who need to be taught basic manners and respectful body language. It may not be necessary to refer to every adult as “sir” or “ma’am” but eye contact, full attention, and patient listening are a must. Model this for your children and expect them to perform this for you and for others. In a world that engages in less human contact children are finding it a challenge to develop empathy. Empathy is more than understanding someone’s feelings, it’s about being able to see their perspective and imagine what they might want from a conversation. When we maintain empathy in an argument we work toward problem-solving rather than tossing opinions back and forth. Few social media discussions promote the kind of understanding that human interaction has the potential to do. When children are working on the development of language they are vocabulary sponges. If we use more words, and use them more precisely, then children will develop better ways of expressing themselves when they experience strong emotions. Children who use proper grammar and a large number of words in their speaking will do better in reading and writing in their school work. In fact, vocabulary improvement is the best way to improve standardized test scores. Look for opportunities to replace screens with conversation. Give your children the opportunity to practice telling about their day or wrestle with a tough problem. Share your thinking, along with your faith and give your children skills for the future.